Getting involved in the construction business is never an affordable undertaking. Whether you are an entrepreneur planning to break into the industry, or needful homeowner or businessman wanting to have your own building erected, you would have to deal with rather high construction costs. 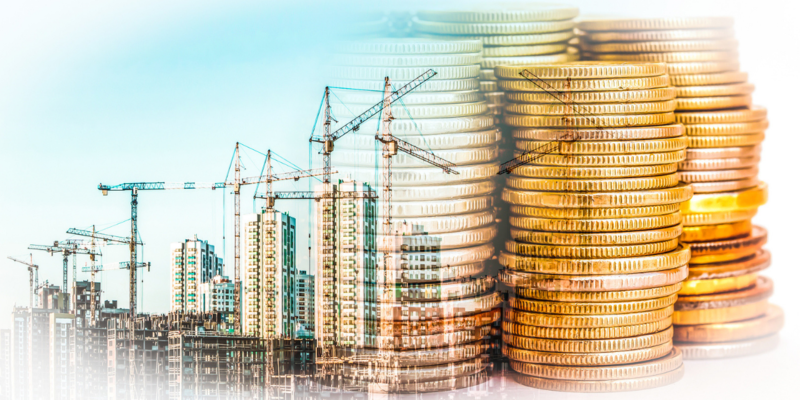 Construction costs are a conglomeration of multiple factors in the construction process, including the proportionate cost of different equipment to be needed and used, the cost of labor, the cost of miscellaneous fees and endless materials to be used. Thankfully, there are quite a number of financial alternatives available for both the startup businessman and the needful client. You could resort to a variety of loans now available to account for steep construction costs if you are the client. 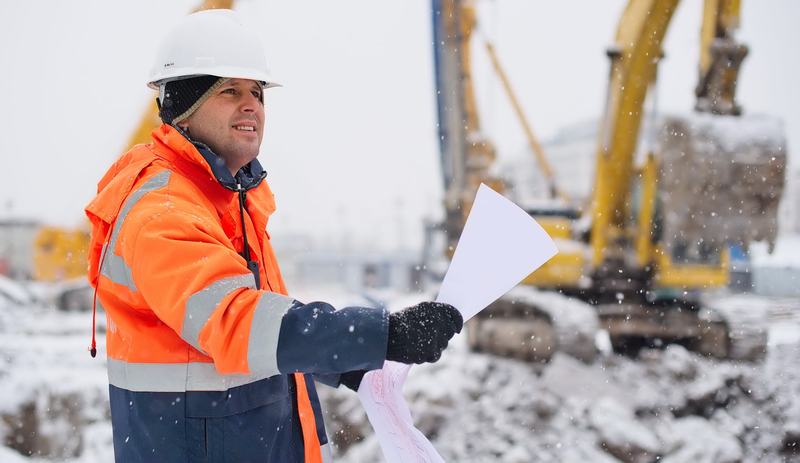 The businessman wanting to break into the construction industry could apply for a variety of business loans to finance your planned ventures, assuming your credit is in good standing for all loan applications. The businessman can also apply for a construction equipment loan so that you’d then have the funds necessary to purchase or rent the necessary machines for your construction enterprise. The equipment list can seem endless…from concrete pumping equipment to heavy-duty welders, work trucks to hand tools, there is always equipment to purchase, supplies to order, and payroll to meet when you operate within the construction field. When it comes to purchasing the vital machinery and tools for the construction business itself, you don’t have to pay the total construction costs in one lump sum. You could negotiate for a staggered payment scheme. Paying these high costs in prearranged installments would certainly be easier to deal with, and you’d be able to budget your resources for the other upcoming needs of your new enterprise. Some construction equipment suppliers could extend a line of credit for your business, and this would solve the problem of having to deal with construction costs before a project would be launched. If you’re the person needing some structures constructed, there are specific kinds of loans available as well. Home construction loans are available for the construction costs involved in building a house. Home improvement loans are also available for the construction costs of repairing and/or renovating an existing dwelling. Personal loans, which are secured by the person themselves, can also be applied to answer for construction costs as well as home equity loans. As mentioned earlier, before any kind of a loan can be granted, you would have to make sure that you possess a healthy personal credit score. Also keep in mind that banks can take weeks to approve your loans, so plan ahead if you are using a bank for your personal or business financing. Private financing is available too, but do your research thoroughly. Construction costs don’t have to become a roadblock to your personal or business dreams. Know all the options available for you, and you will be able to deal with construction costs so that they won’t impede the completion of your plans no matter which side of the business you are on.